We all need insurance. However, not all are insurable. There are some with pre existing conditions that cannot get insurance anymore. One of those conditions are those with diabetes. 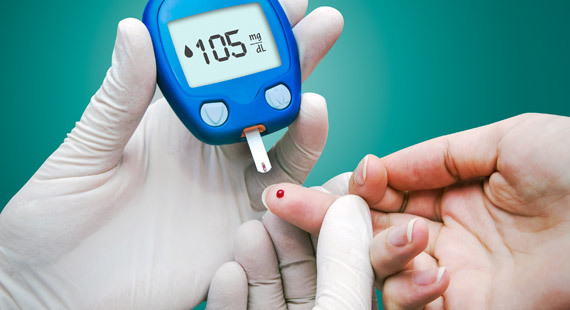 From wikipedia, Diabetes mellitus (DM), commonly referred to as diabetes, is a group of metabolic diseases in which there are high blood sugar levels over a prolonged period. But how serious diabetes really is? In Singapore, Ministry of Health already launched war against it. As a matter of fact, Singapore is the No. 2 nation with most diabetics. 3 out of 10 have diabetes before age 40. Given the seriousness and financial burden it could bring to person, having insurance is a great help. Unfortunately, if the person have this as pre existing condition, he/she might be rejected right away. The truth is, most underwriter will reject people with such condition. We cannot blame them as the risk is such high for the person to be insured. No company in Singapore or even in Asia offers such policy that can covers them. 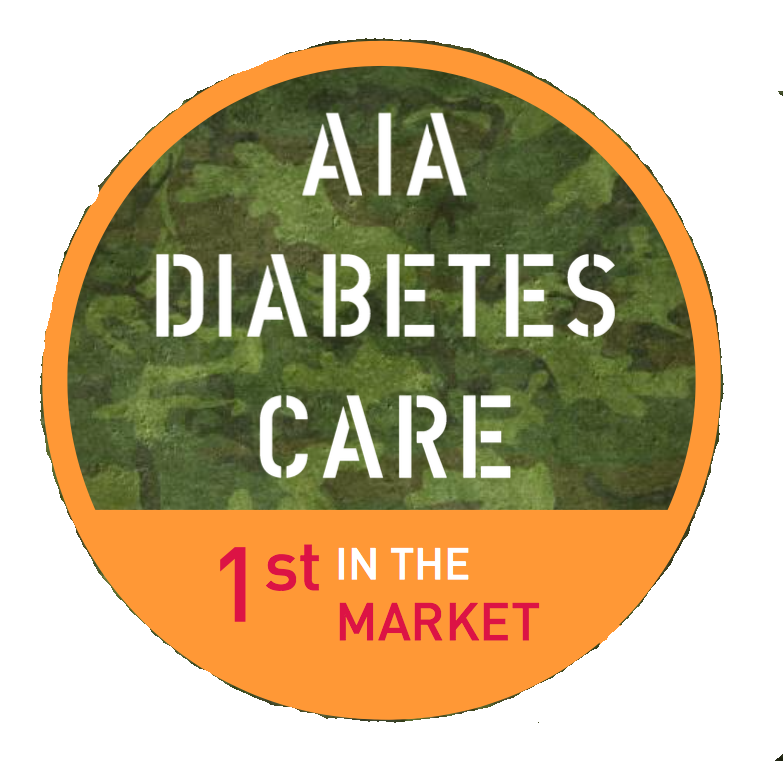 Then came AIA with it’s new product called AIA DIABETES CARE, the only diabetes insurance in the market. Unless you have a TYPE 1 diabetes, you are most likely qualified to get an insurance. It’s a product really designed to help diabetics to prepare for uncertain medical expenses that might occur along the way. The plan covers death, diabetes complication, special conditions and even cancers. No other insurance company offers such protection. It is the first in the market and the only policy a diabetic person can get. To know more about it and if you want to set appointment, message me 🙂 See my contact above.